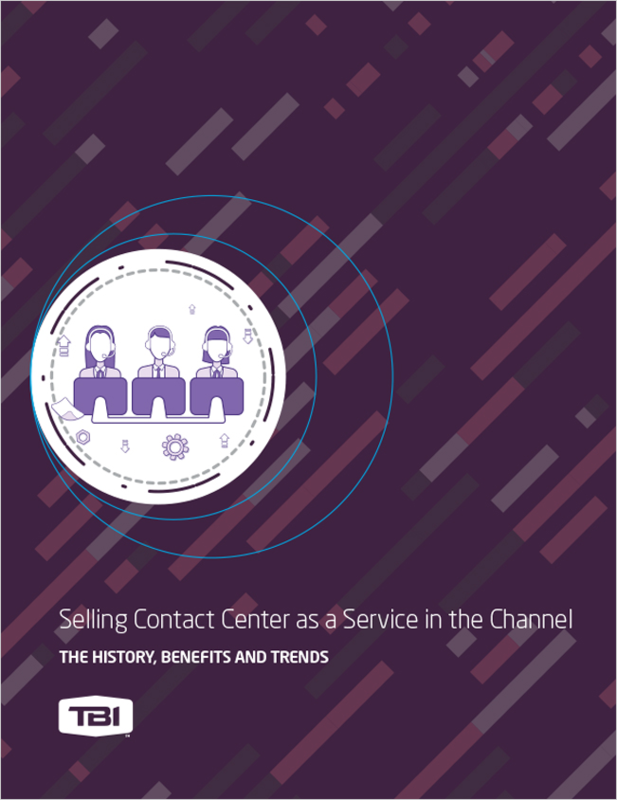 The Age of the Customer is fueled by Contact Center as a Service, and the opportunities are virtually limitless. Partner with TBI and let us help you grow your CCaaS business. Start today and download our eBook, which gives you everything you need to know, from what to look for in the field to discovery questions and more.